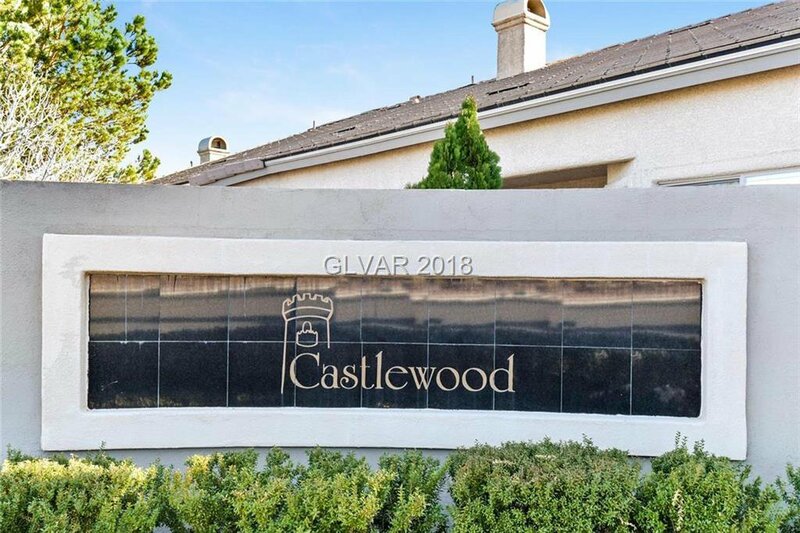 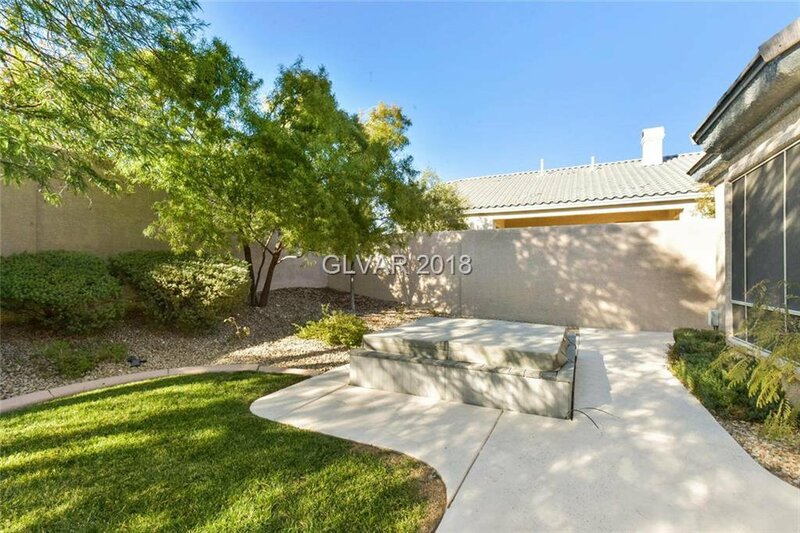 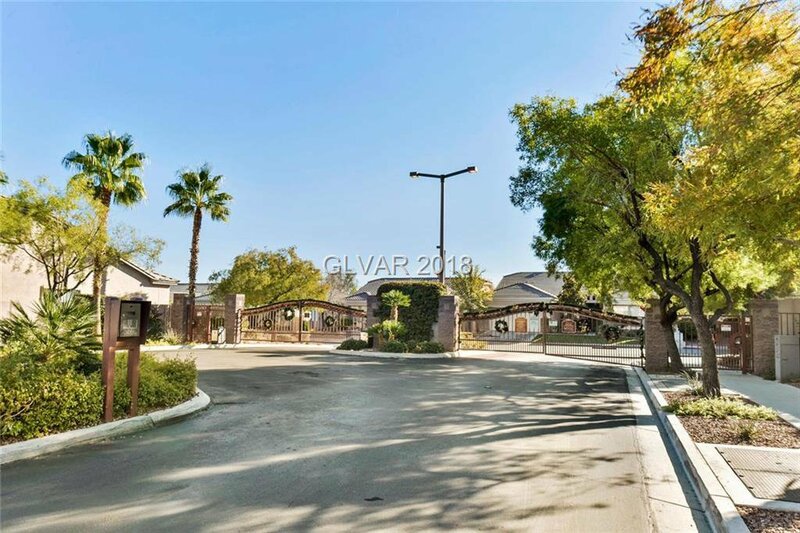 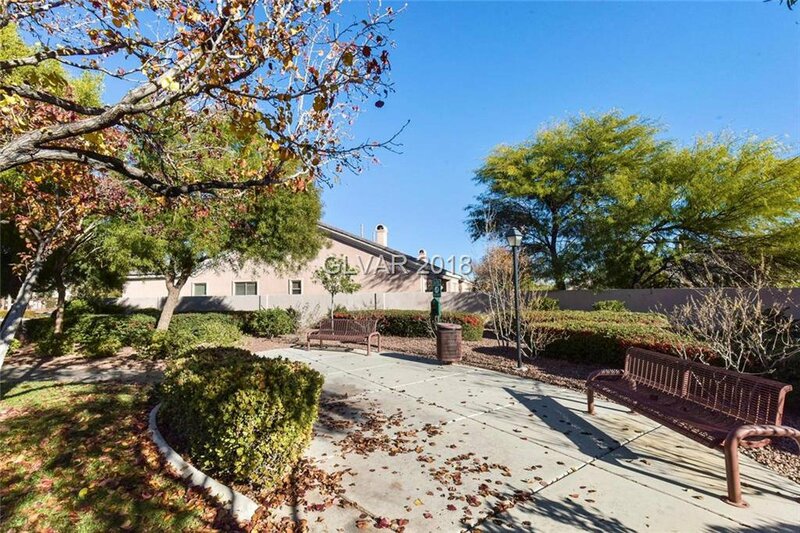 Gated Summerlin community all single story homes. 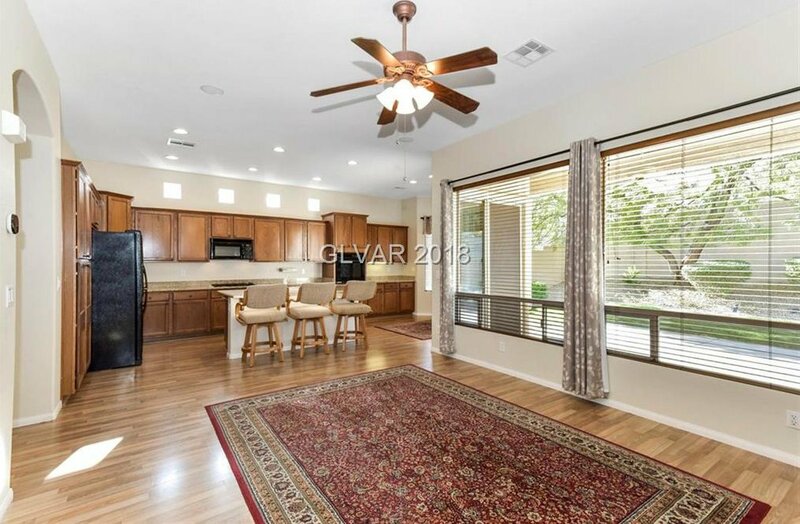 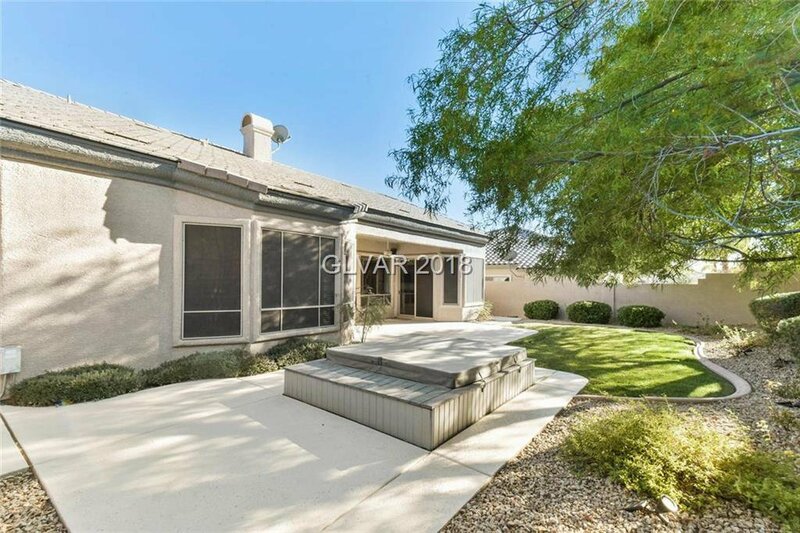 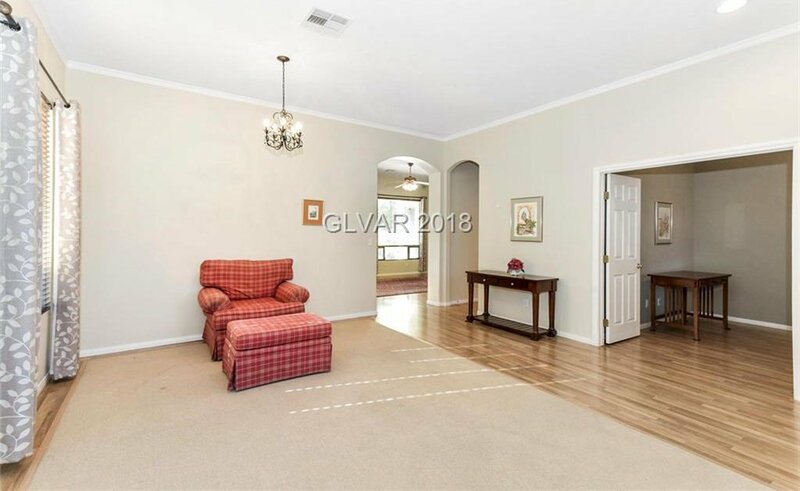 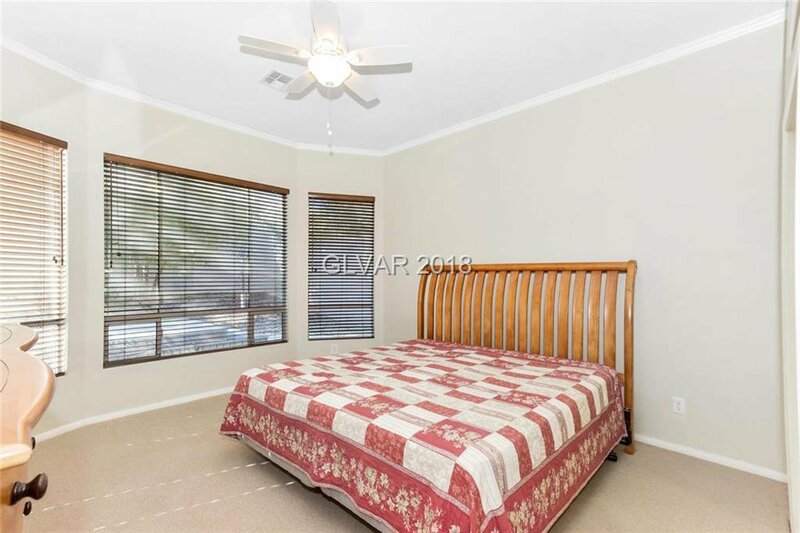 Well designed home features: Formal Living and Dining area, Family room. 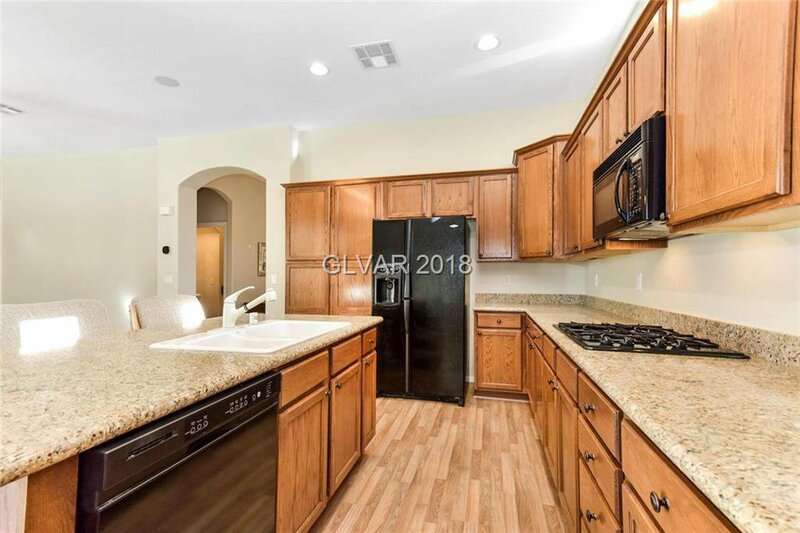 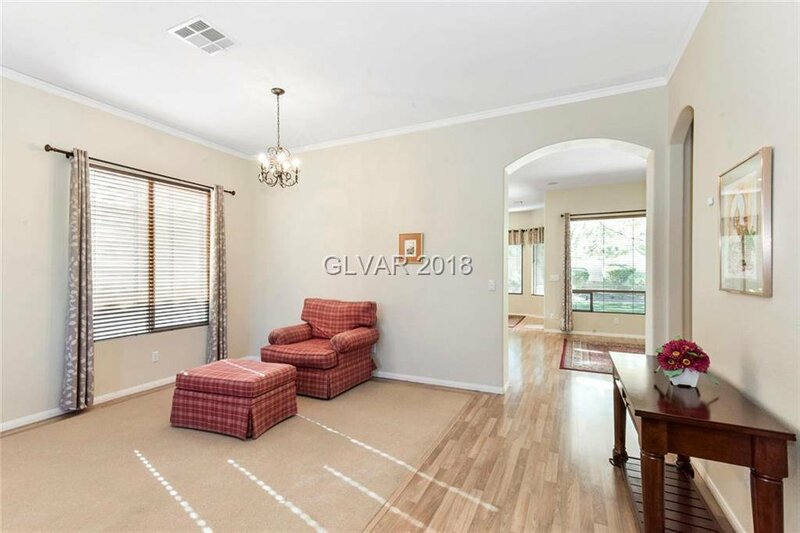 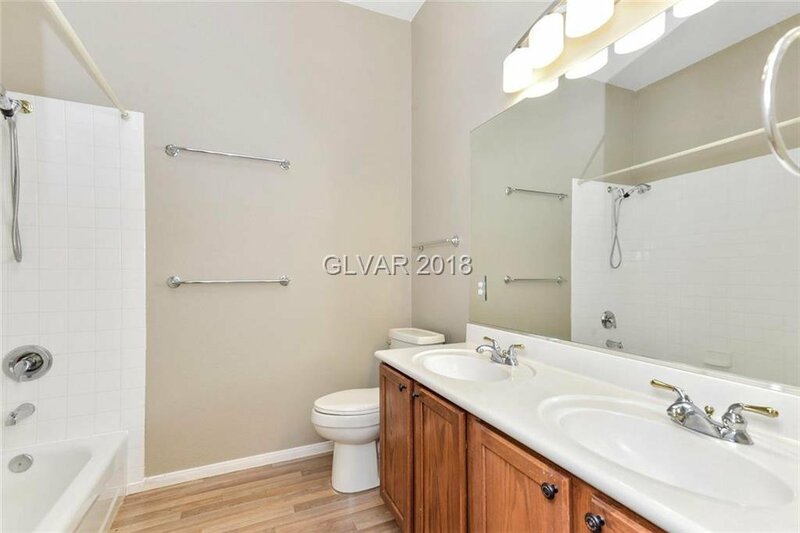 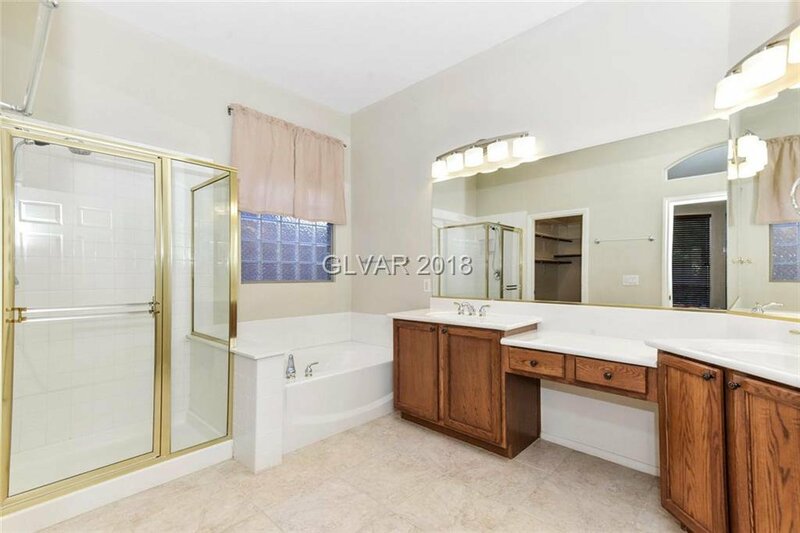 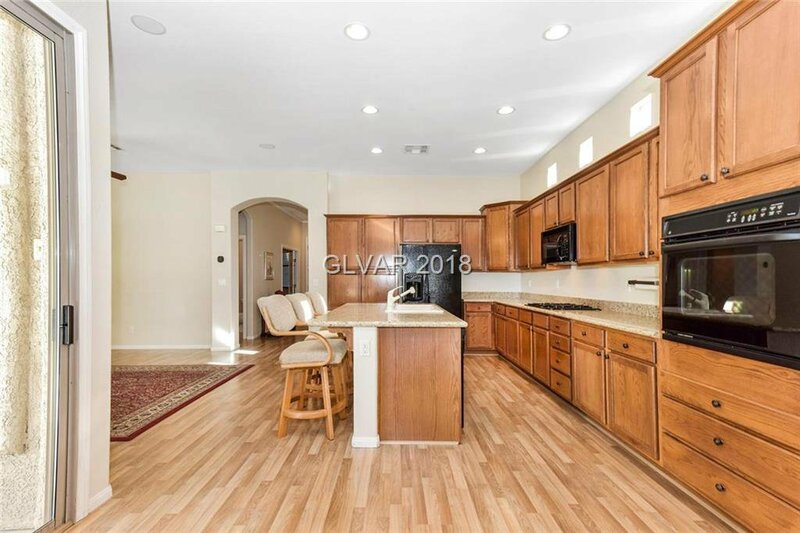 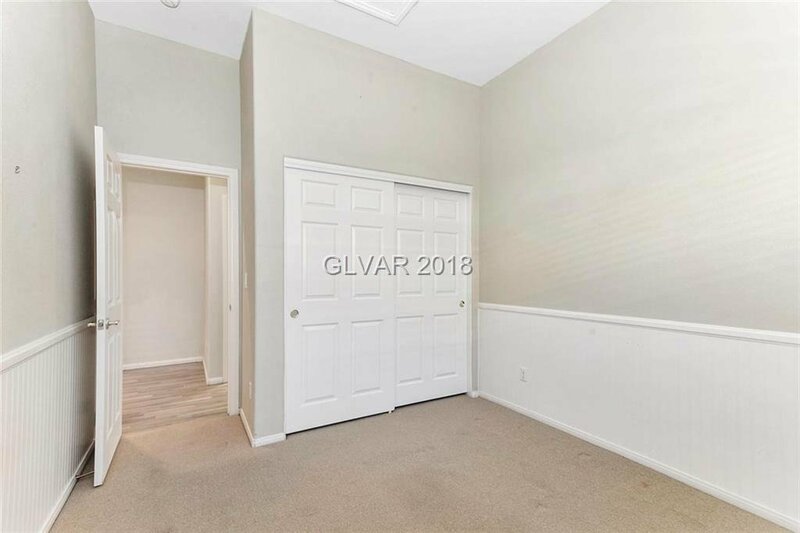 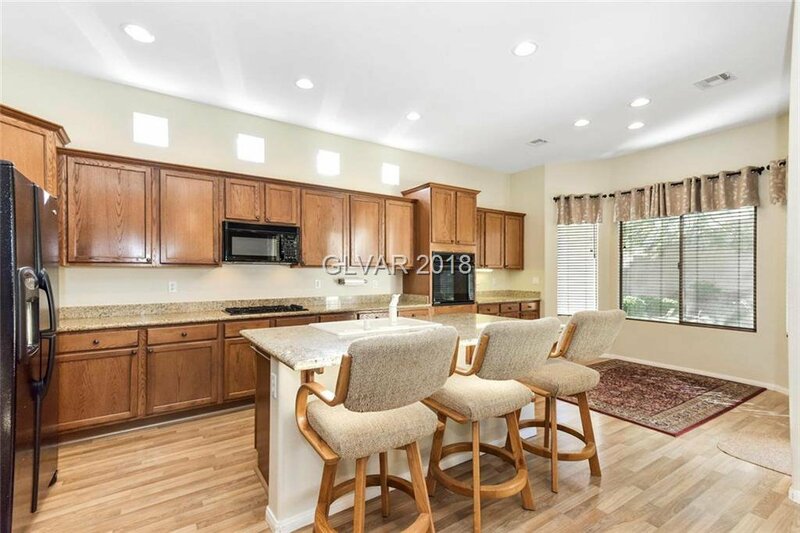 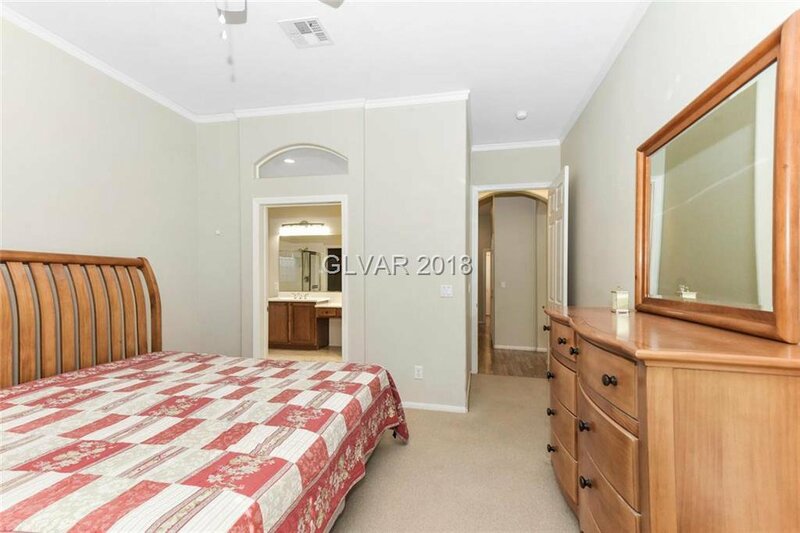 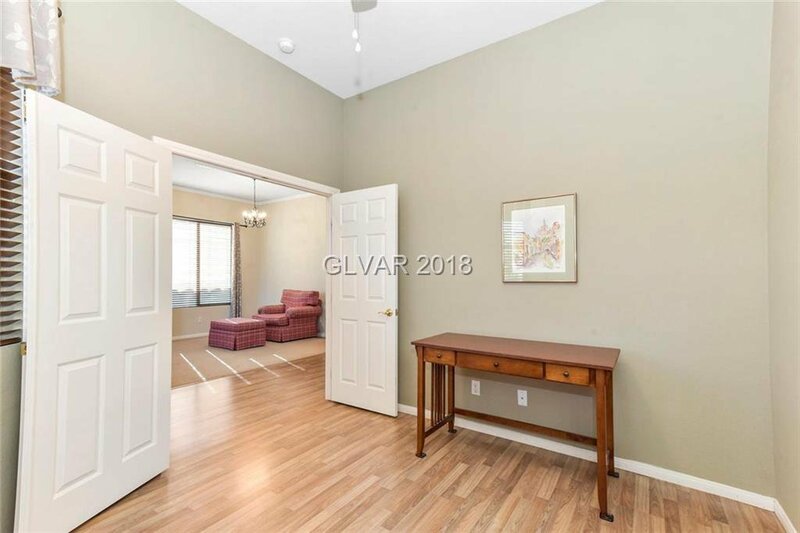 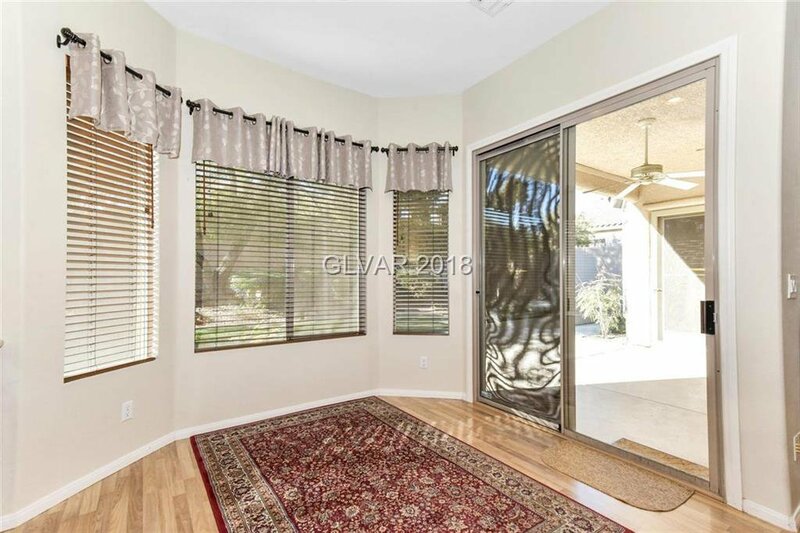 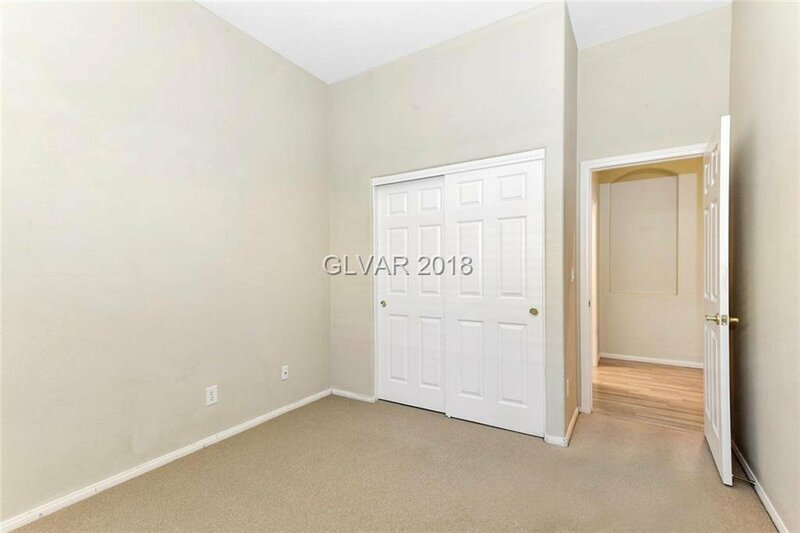 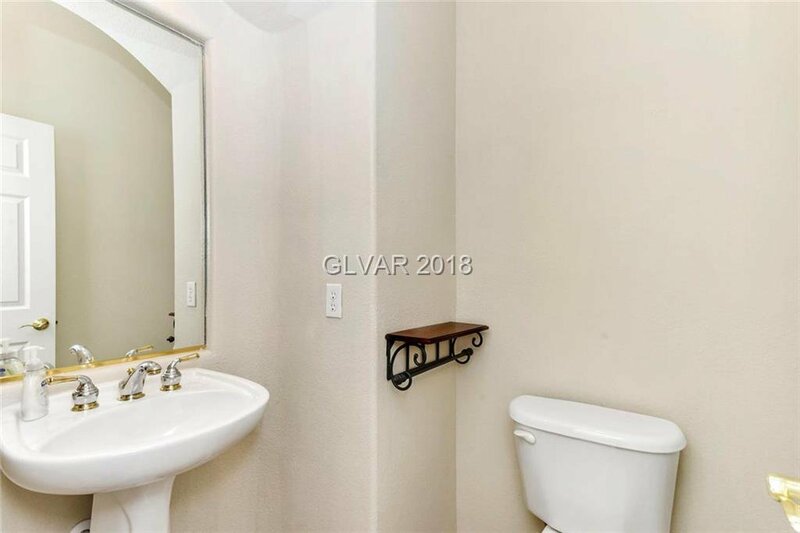 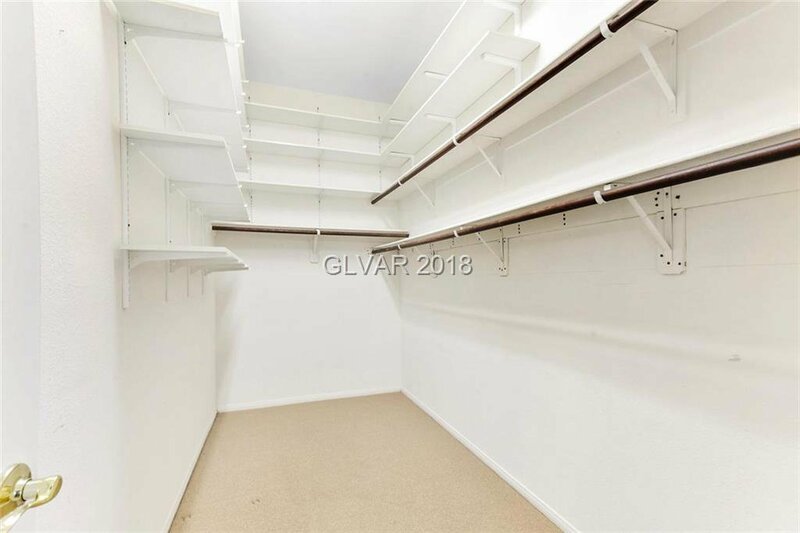 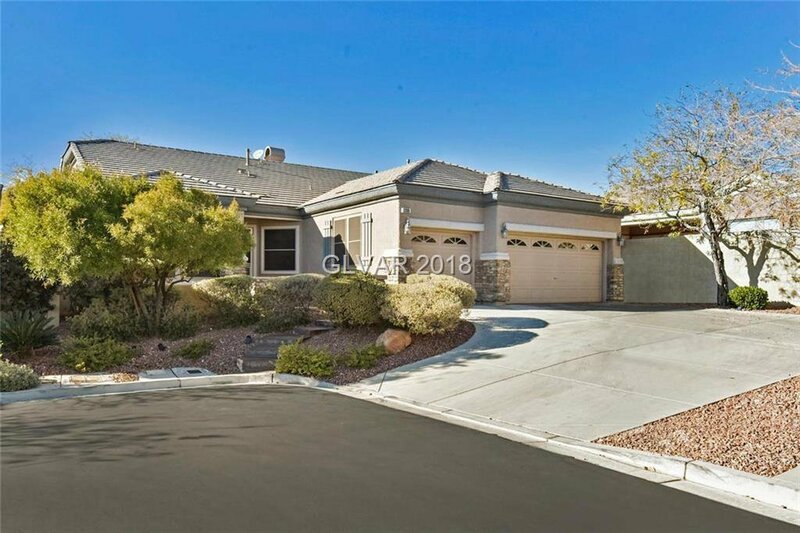 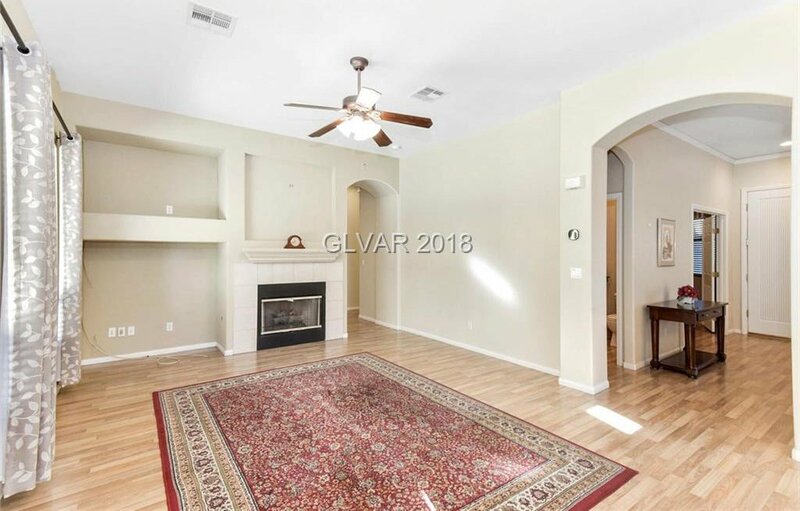 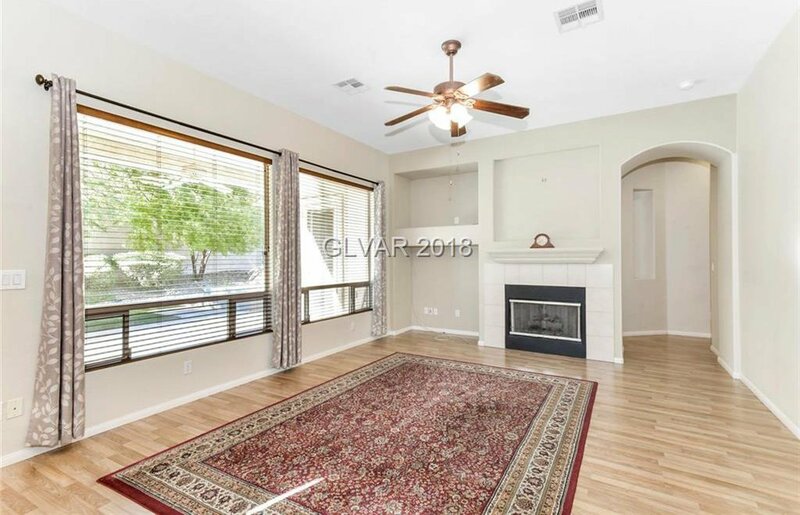 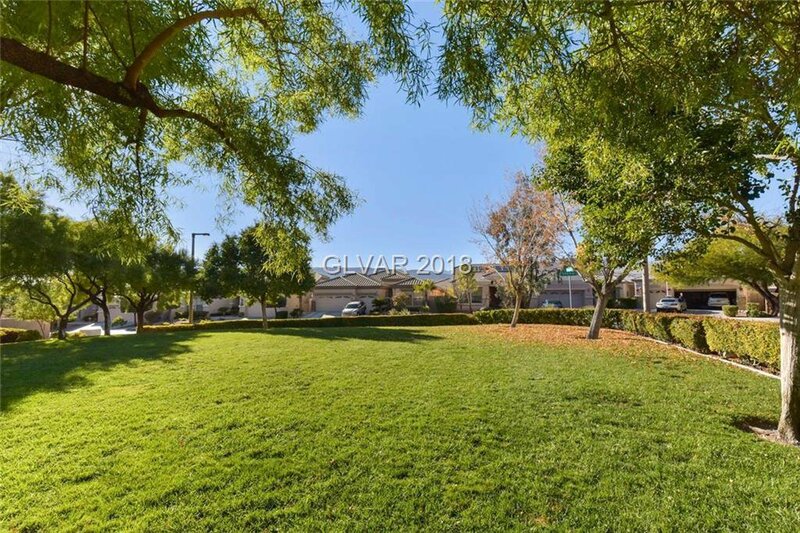 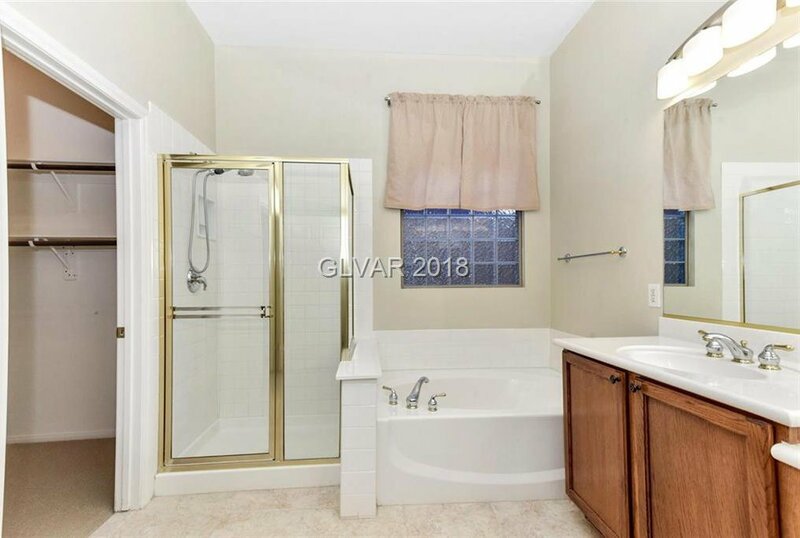 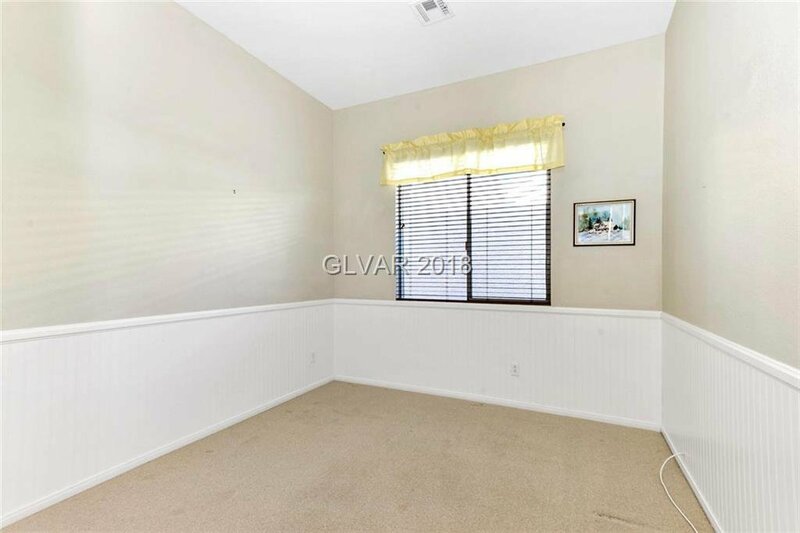 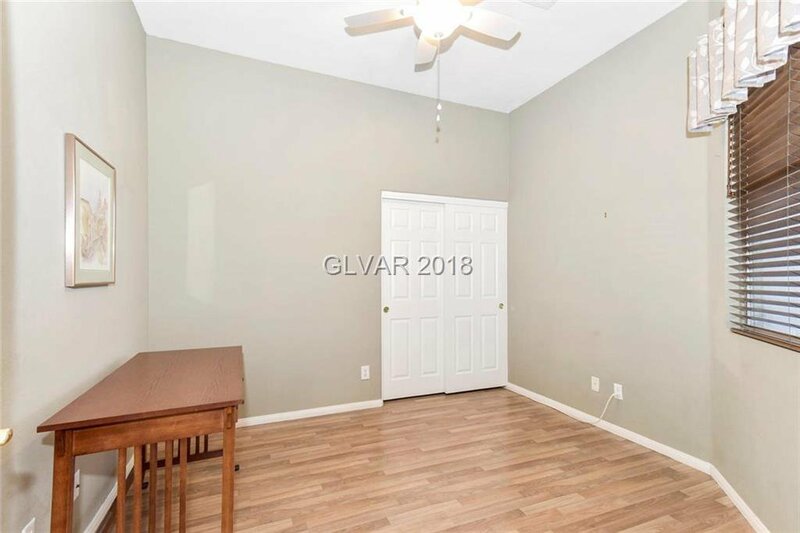 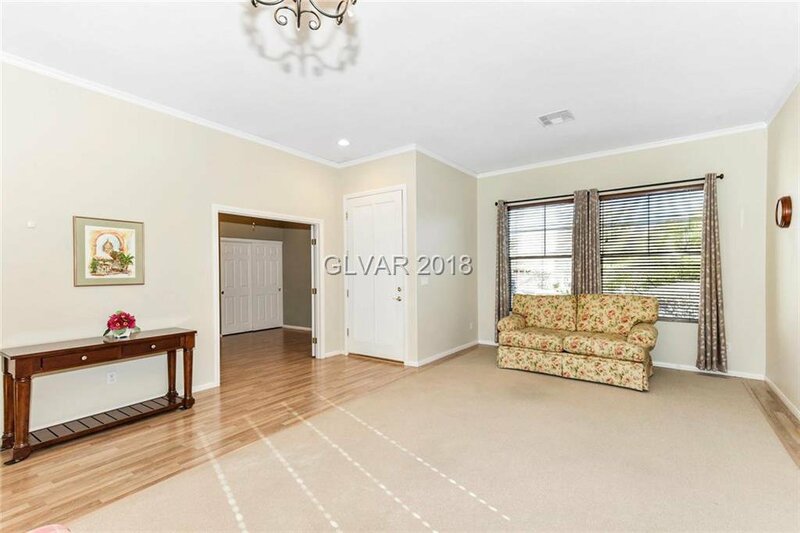 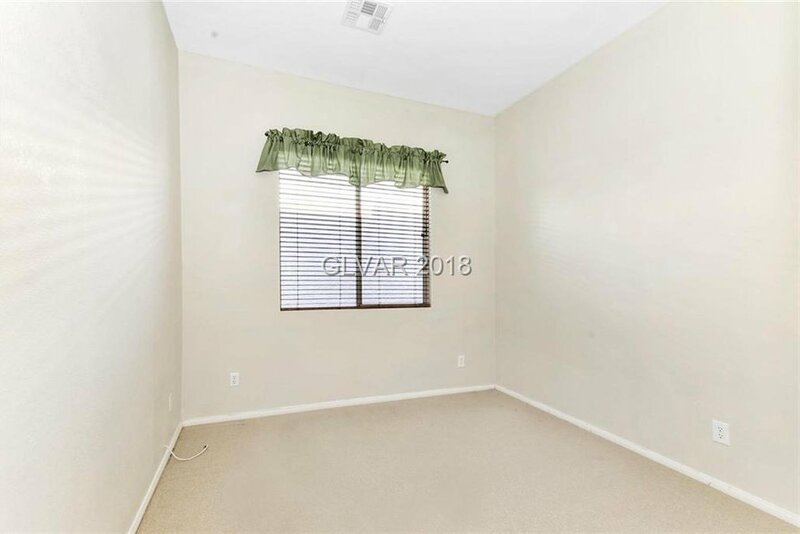 Kitchen with nook, extended cabinets, Granite Countertops ,manmade wood and carpet, Breakfast bar-Island, All appliances, 4 bedrooms, Surround system, Attic fan, Extra insulation, 3 car garage w/ insulated garage door. 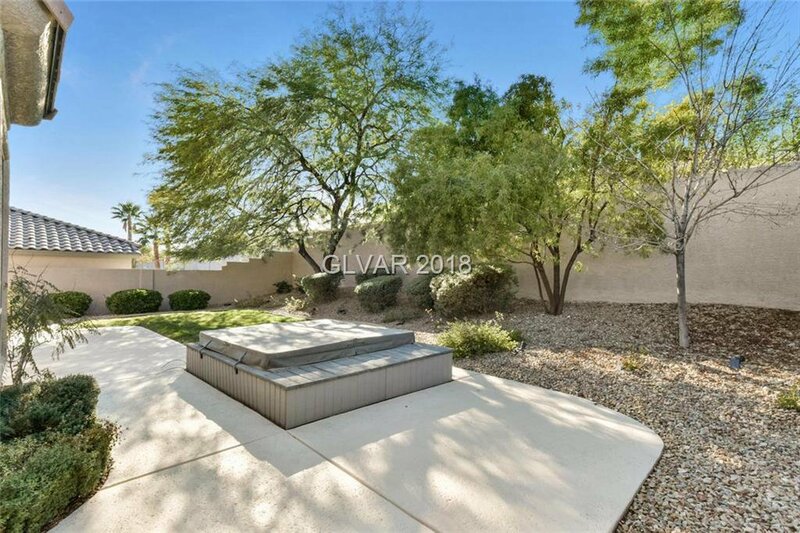 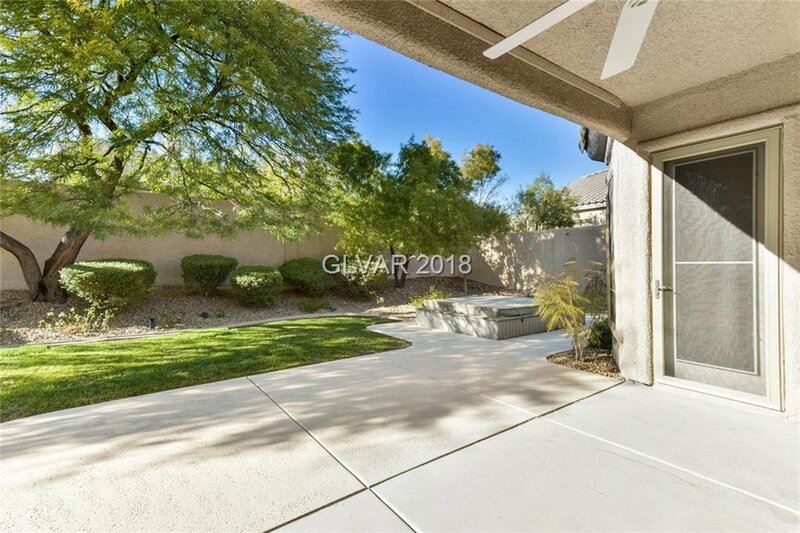 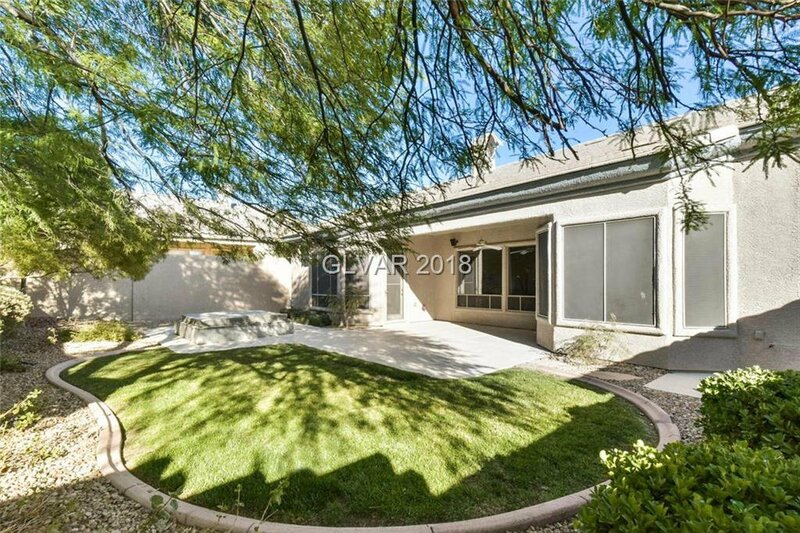 Backyard with Covered Patio and inground Spa, Grass Master bedroom closed with additional shelving.